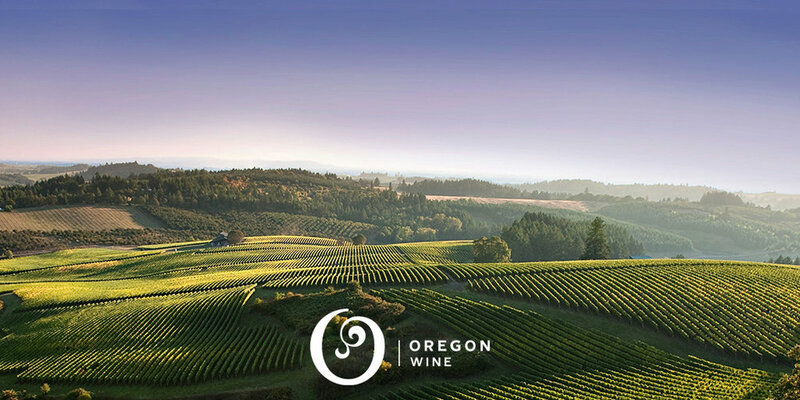 Oregon wines are IN right now and it is no wonder as to why we adore them. They are rich in quality, complexity and history and have been some of Americas best kept secrets - until now. In this class we will uncover all the important regions and grapes and taste you through SIX delicious wines. Oregon wines are extremely food-friendly, so you will be sure to find one to match any occasion. You will leave this class having fallen in love with all new wines.Best of all, you will discover that this region offers some of the best wines with the best prices. Charcuterie will be provided. Must be 21+ to attend. This class size is limited to 30 attendees.